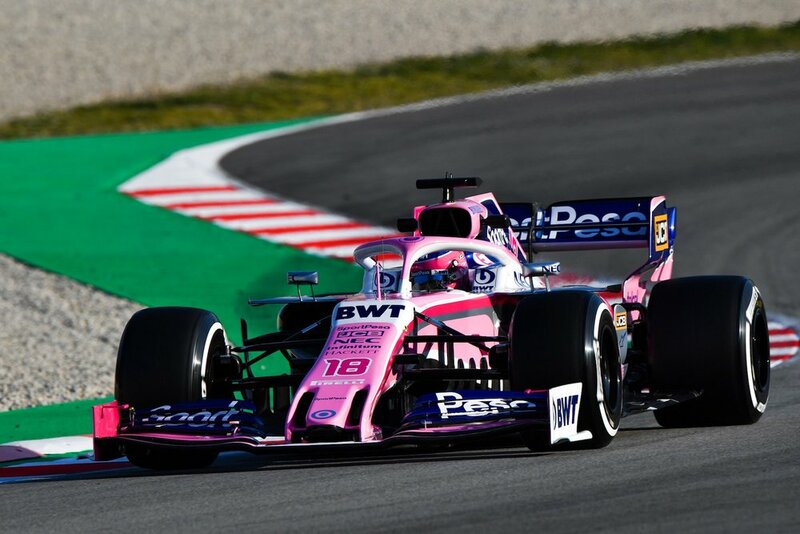 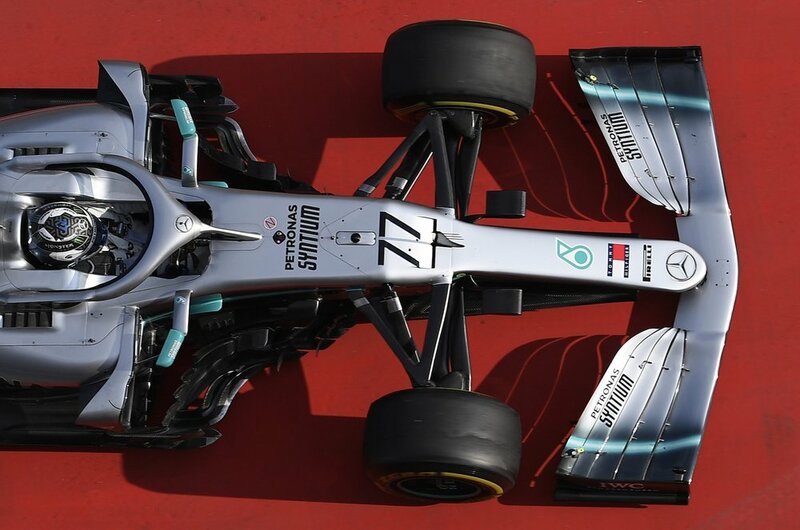 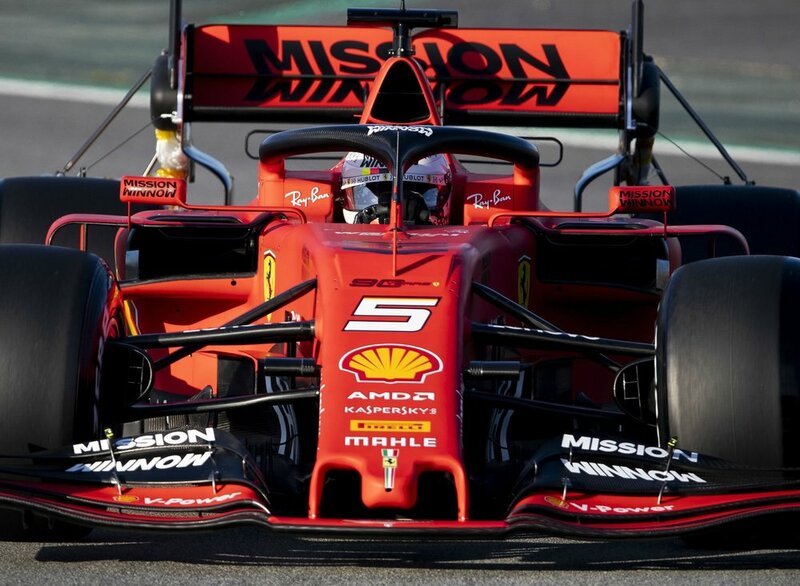 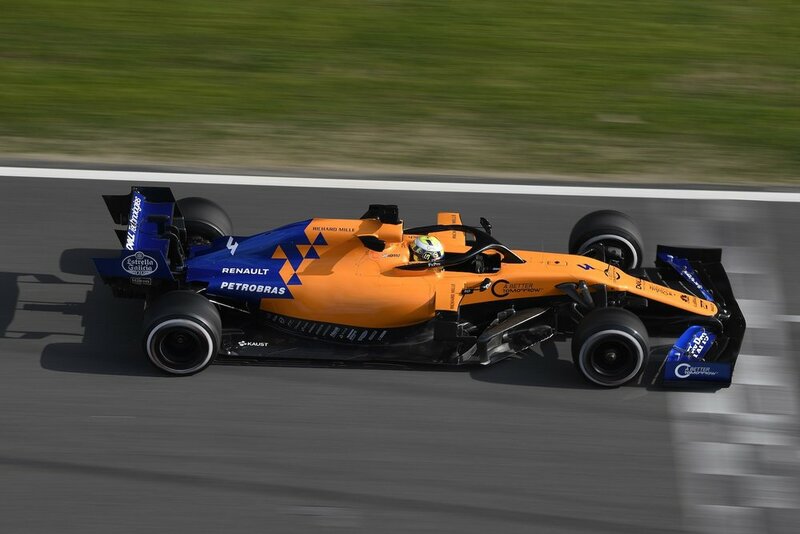 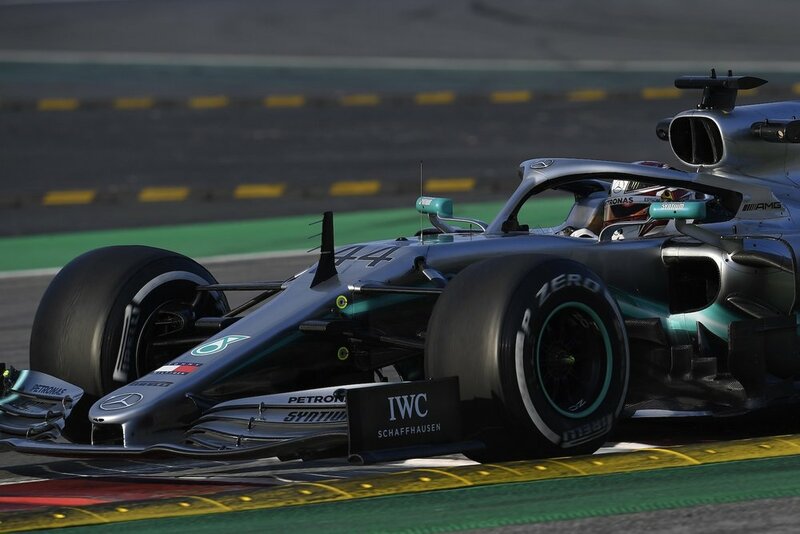 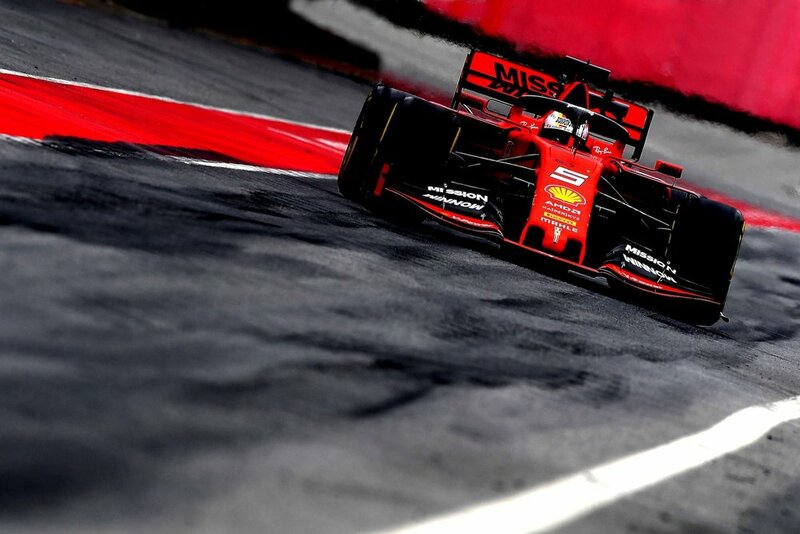 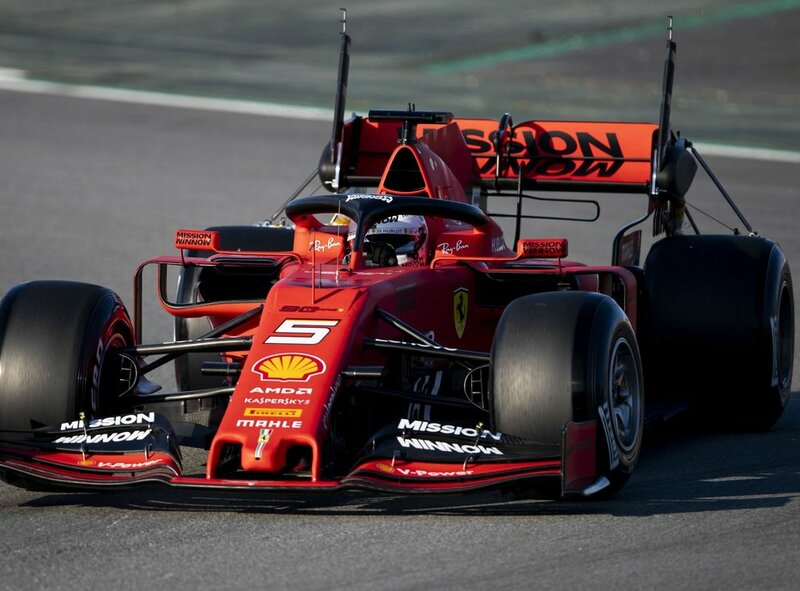 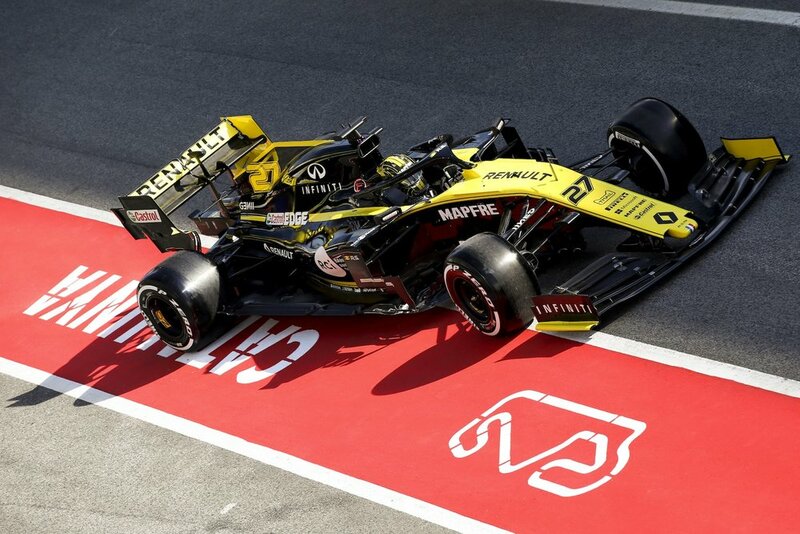 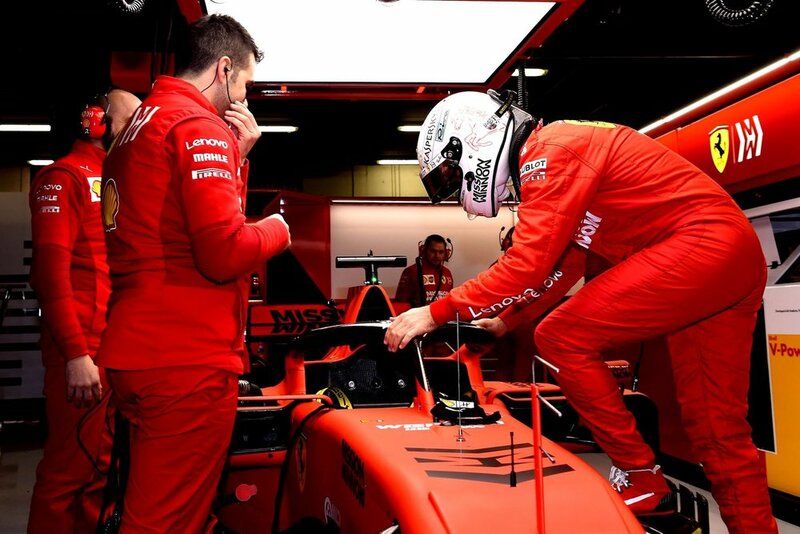 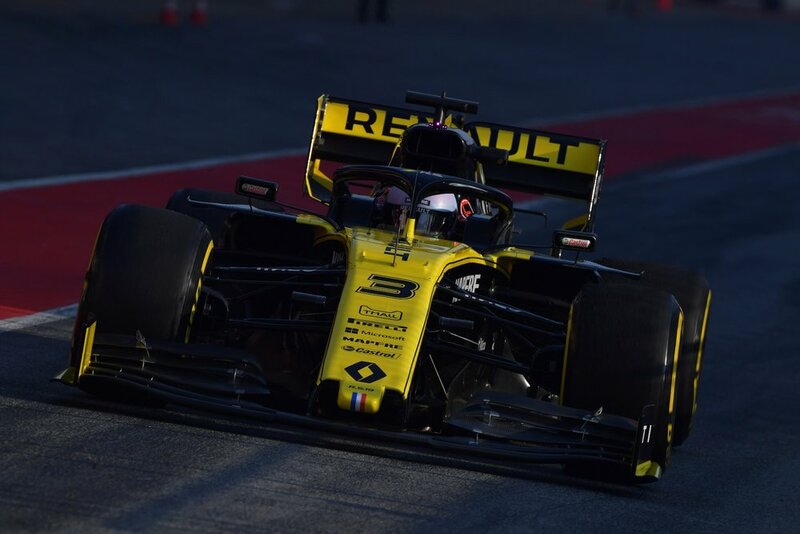 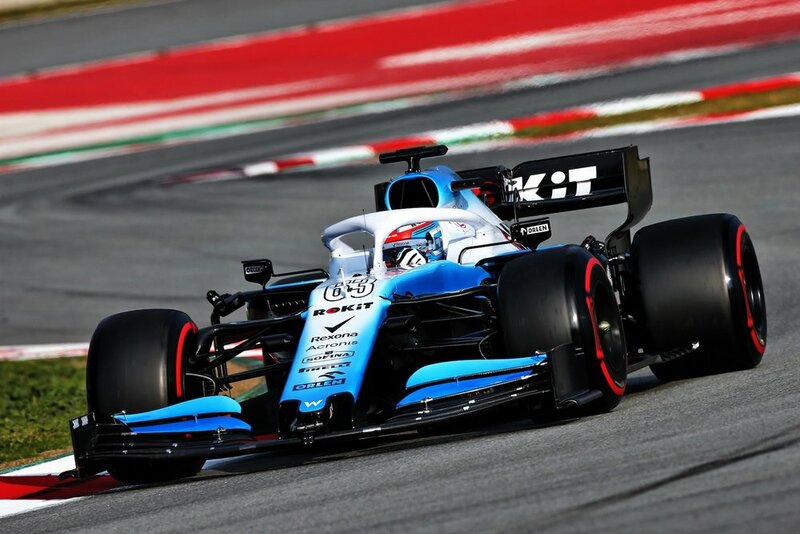 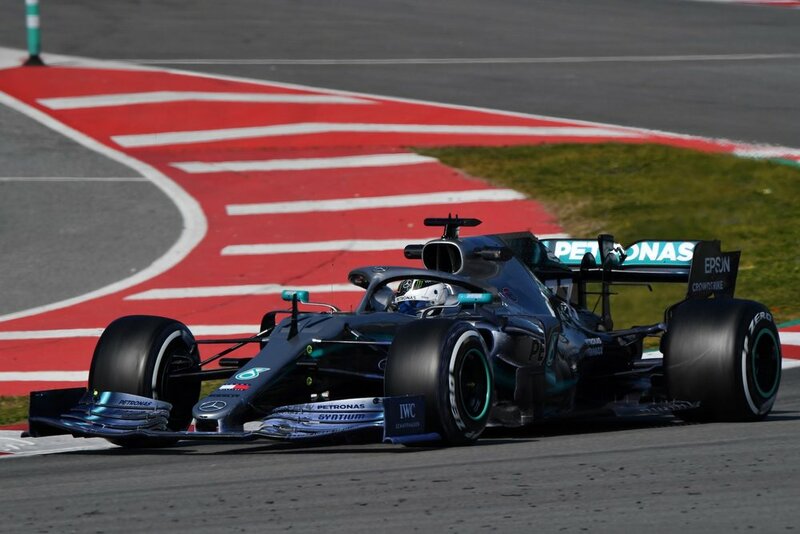 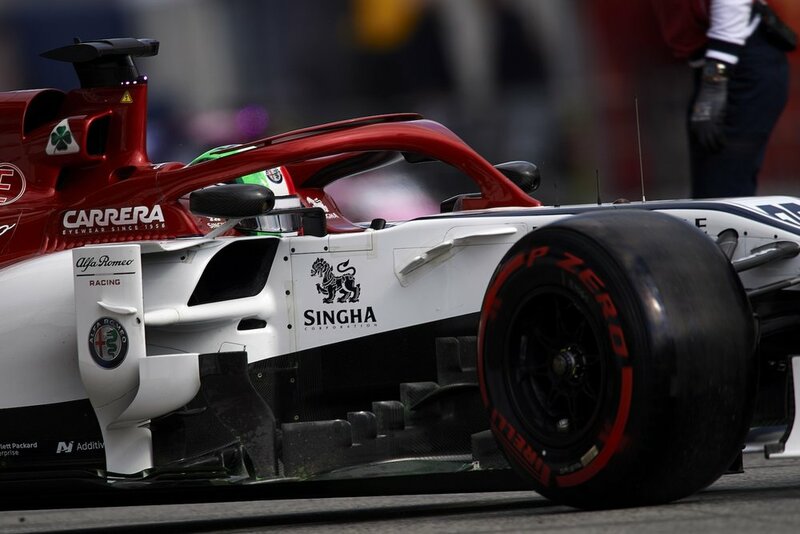 First test of the 2019 Formula One season has ended. 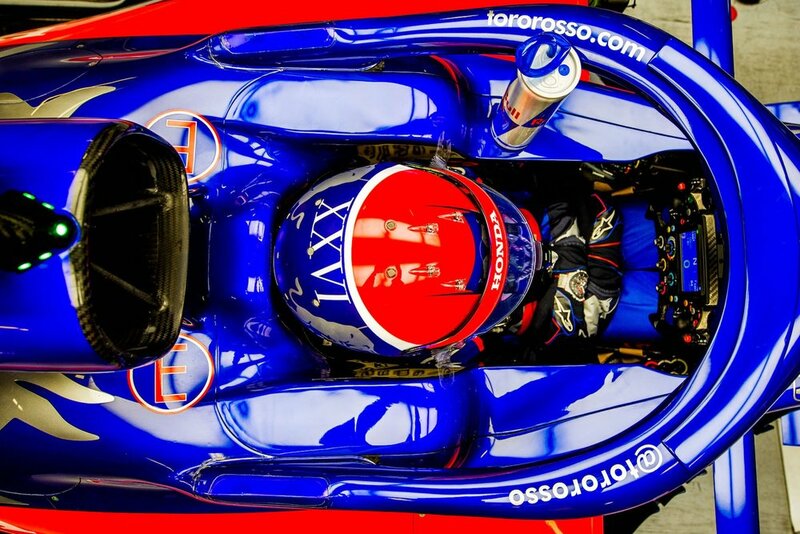 New year, new regulations, new drivers, new liveries. 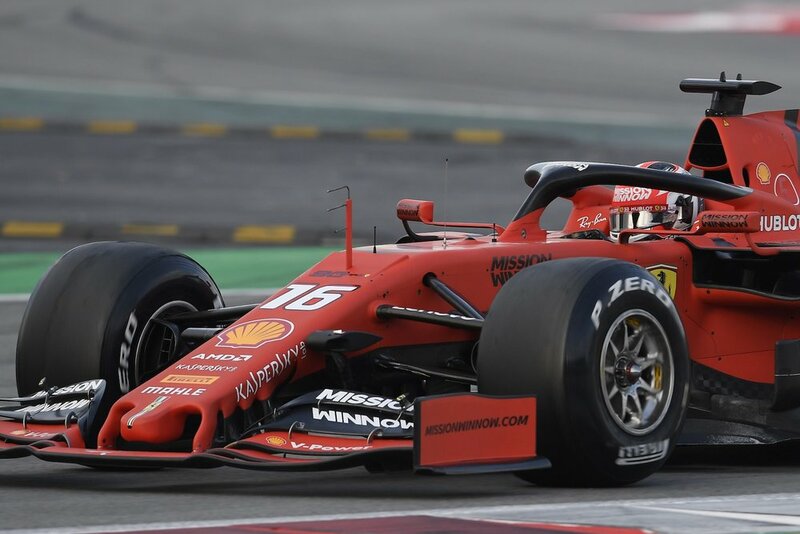 Older PostWhat's new with Pirelli’s 2019 Formula 1 tires?